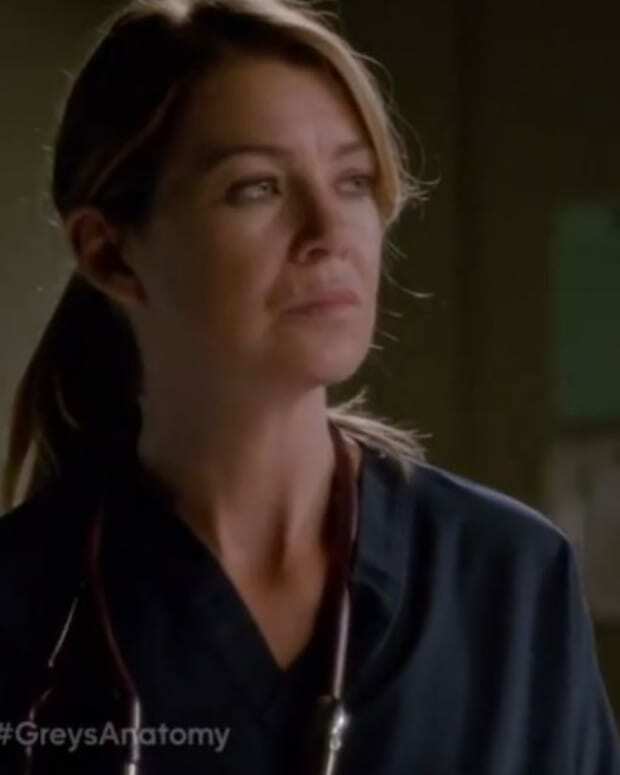 Dr. Meredith Grey (Ellen Pompeo) has been quite the merry widow this season on Grey&apos;s Anatomy. Courtesy of a time jump during last season&apos;s finale, it&apos;s been a year since Derek Shepherd (Patrick Dempsey) died. Meredith moved back into her mom&apos;s house with her kids, her new-found sister and sister-in-law. 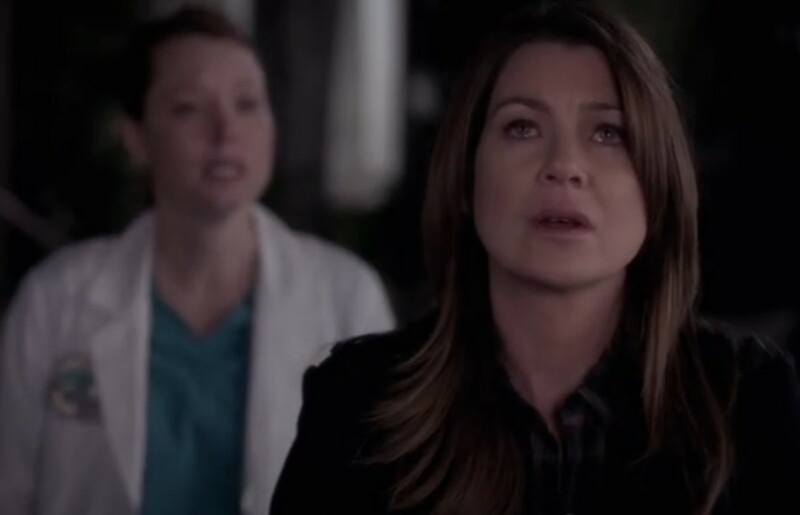 If you didn&apos;t know any better, you would think Mer had totally gotten over the tragic death of the love of her life. This Thursday night on Grey&apos;s Anatomy, we&apos;ll find out just how not over Derek&apos;s death Meredith is at a very tense dinner party. 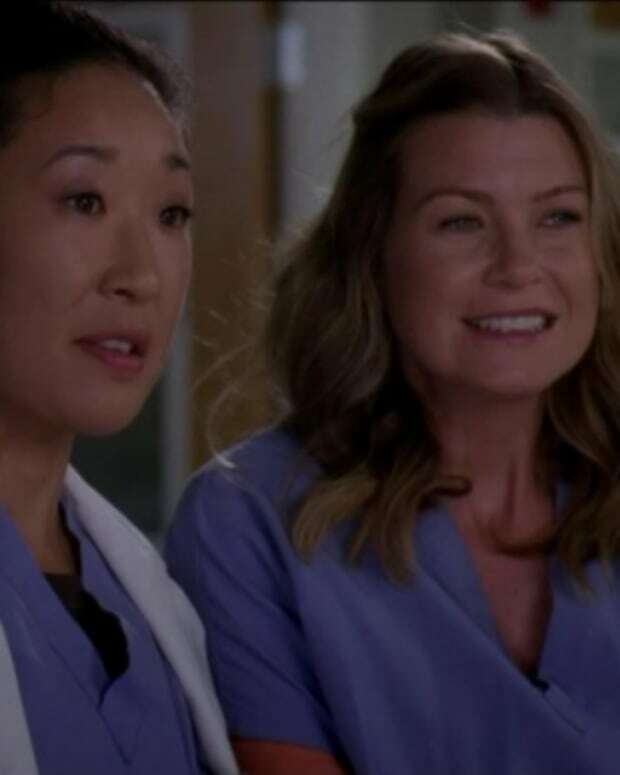 Callie&apos;s (Sara Ramirez) new girlfriend Penny (Samantha Sloyan) turns out to be one of the ill-prepared country docs who let Derek die from the injuries he sustained during a motor vehicle accident. Watch a sneak peek below. Grey&apos;s Anatomy airs at 8/7c on ABC.